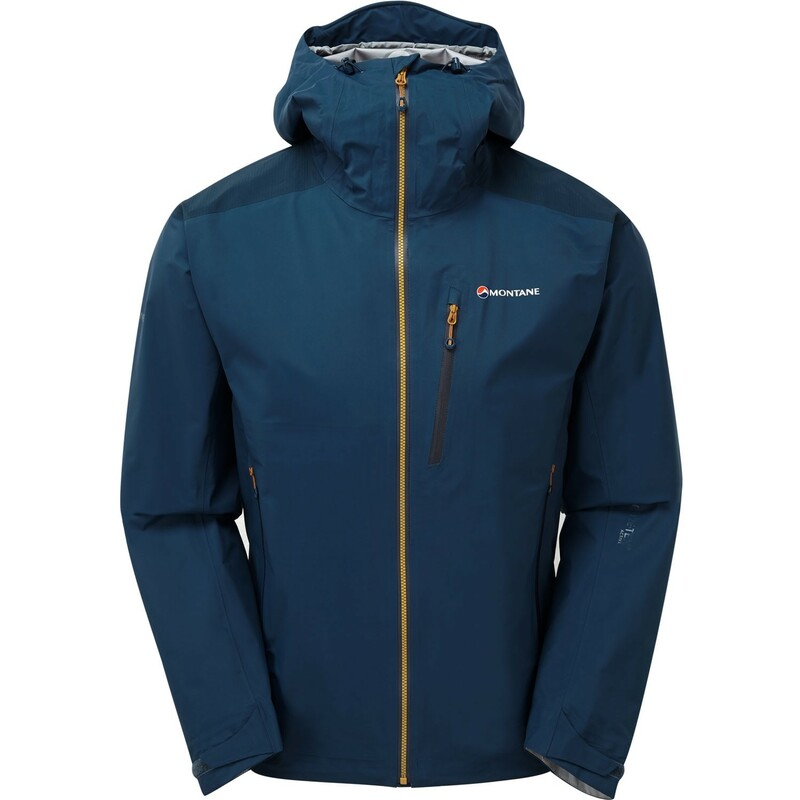 The Montane Fleet Jacket is constructed from two different GORE-TEX fabrics to maximise performance and minimise weight. Gore-Tex Active Shell in the body is incredibly breathable, with 40d ripstop Gore-Tex reinforcements in the shoulder and hip areas for extra durability. Perfect for any fast-paced activities in the mountains where durability, body temperature and moisture control are essential to comfort.